Hello wonderful friends! 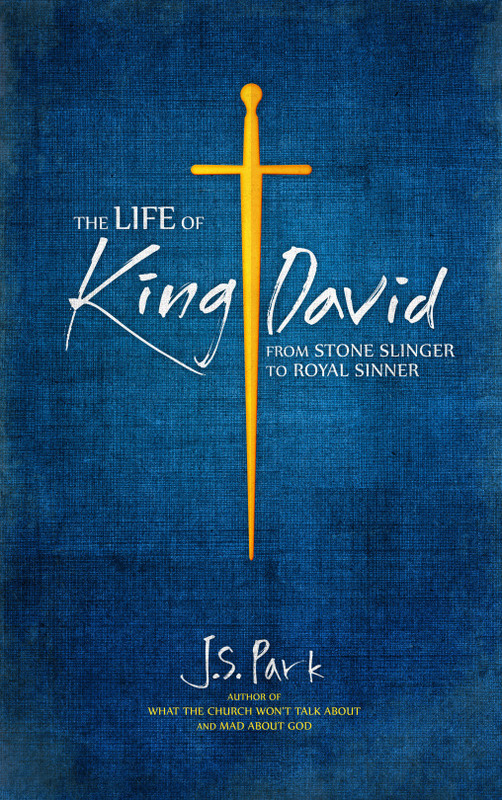 I’m excited to announce my newest book, The Life of King David: From Stone Slinger to Royal Sinner. This is a literary dynamic journey of David, from an unknown nobody to overnight celebrity, to his dark side as a chronic doubter and a royal sinner, and how his life ultimately points to Christ. It’s in a devotional style written for those who feel a bit intimidated by the Old Testament and have always wanted to get in-depth on David. Each chapter is wrapped in theology, philosophy, psychology, application, and the genre thrill of narrative. In discovering David’s story, we find our own. It’s in paperback here and ebook here. The Preface is here or you can preview the book on Amazon. The rest of my books are here. My Own Book Came In The Mail.